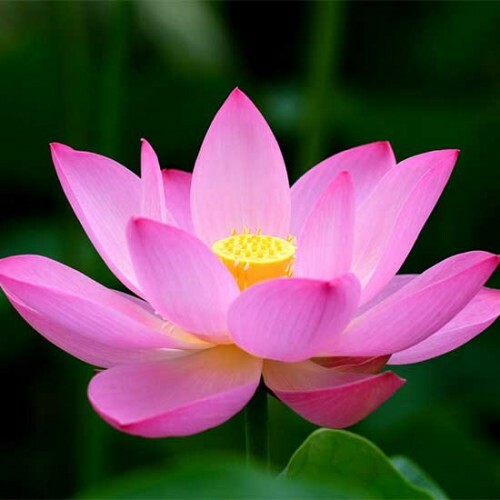 Five Sessions of the Thai Lotus Massage. Casual Sessions cost $94 and each session is 75 minutes long. Usually five sessions would cost you $475 but with the concession card it's only $380, saving $95 after 5 sessions.